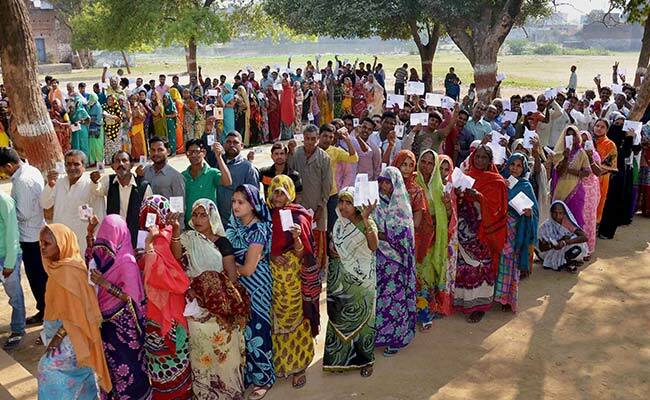 13 pc votes cast till 10 AM in phase VI of UP polls. 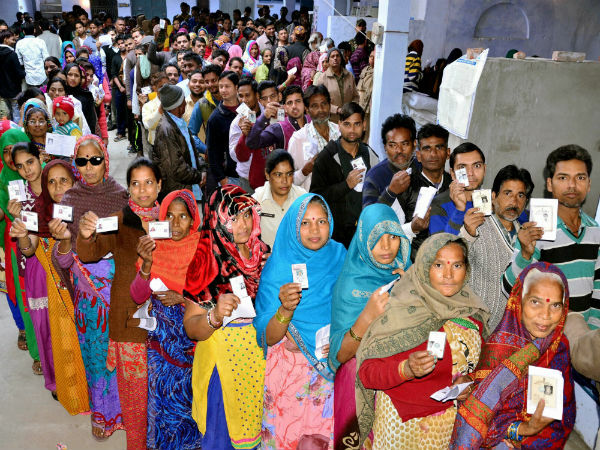 About 13 per cent polling was witnessed in the first three hours of the sixth phase of Uttar Pradesh elections in 49 Assembly seats that started amidst tight security arrangements this morning. 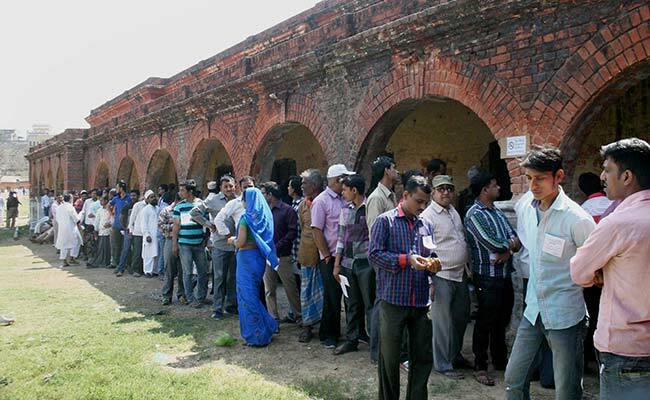 "The polling was about 13 per cent till 10 AM. 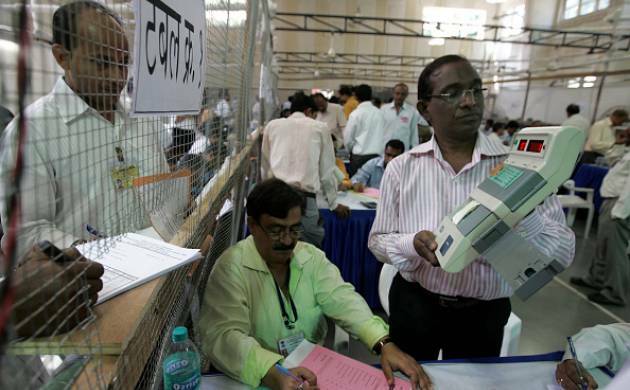 It's going on peacefully," office of UP Chief Electoral Officer said here. 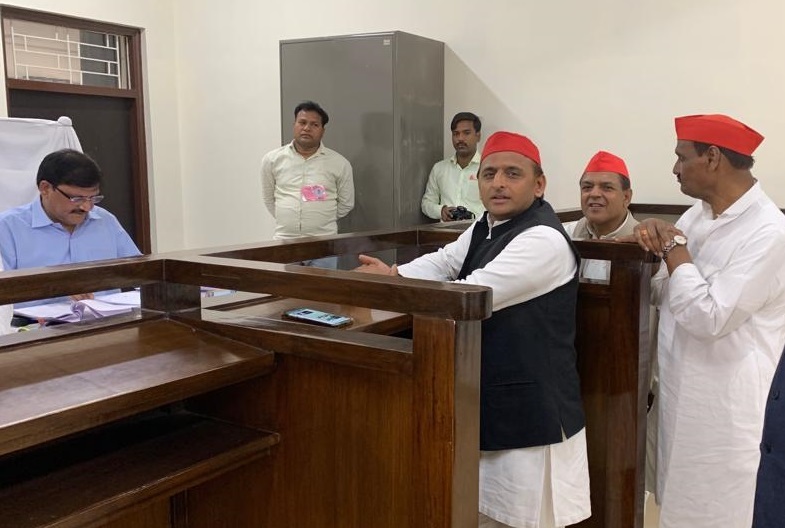 The Assembly segments of Gorakhpur Lok Sabha constituency, represented by firebrand BJP leader Yogi Adityanath, and Mau, where jailed gangster-turned-MLA Mukhtar Ansari is in fray, also figure in this penultimate phase of polling.This phase will also cover some districts bordering Nepal. 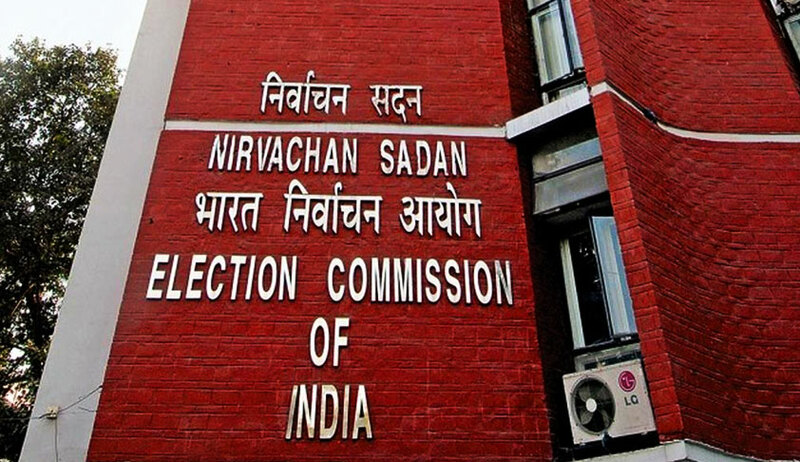 Around 1.72 crore voters, including 94.60 lakh men and 77.84 lakh women, are eligible to cast their votes in this round to decide the fate of 635 candidates, including 63 women. 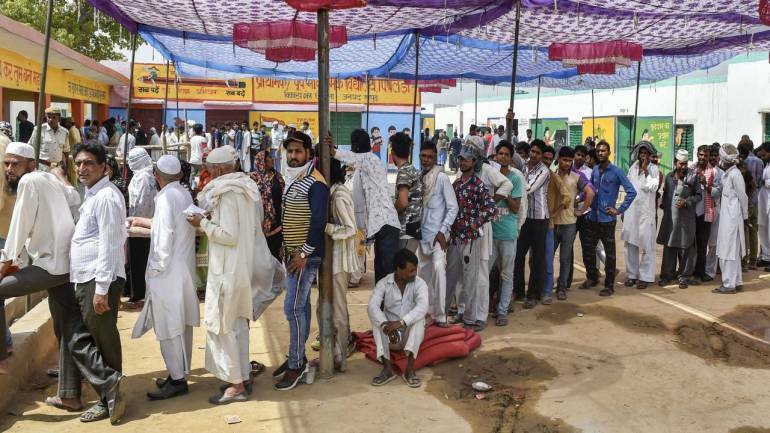 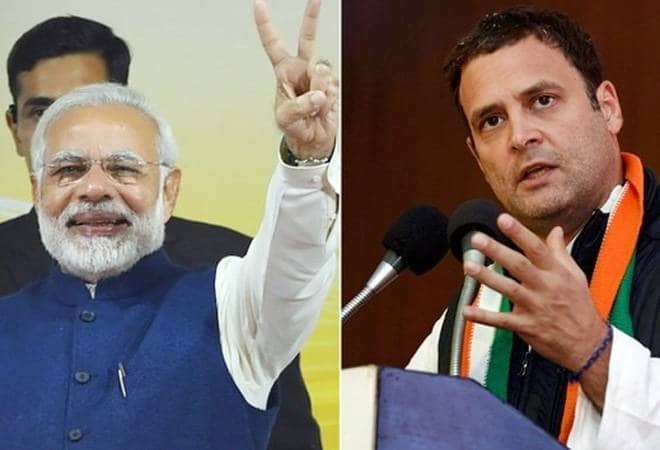 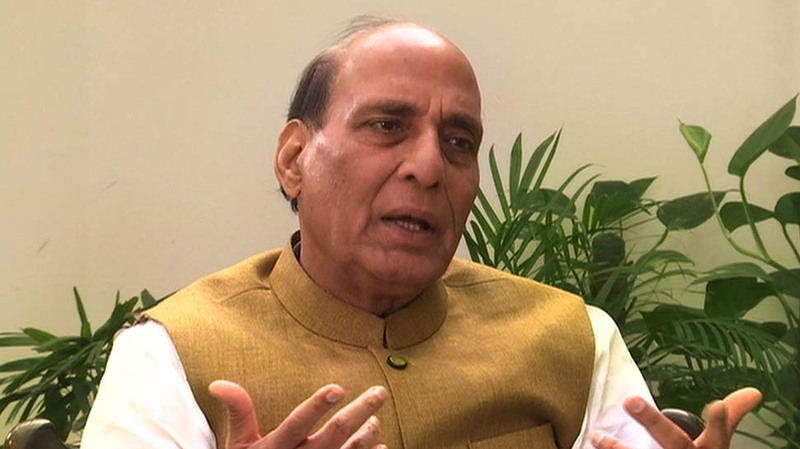 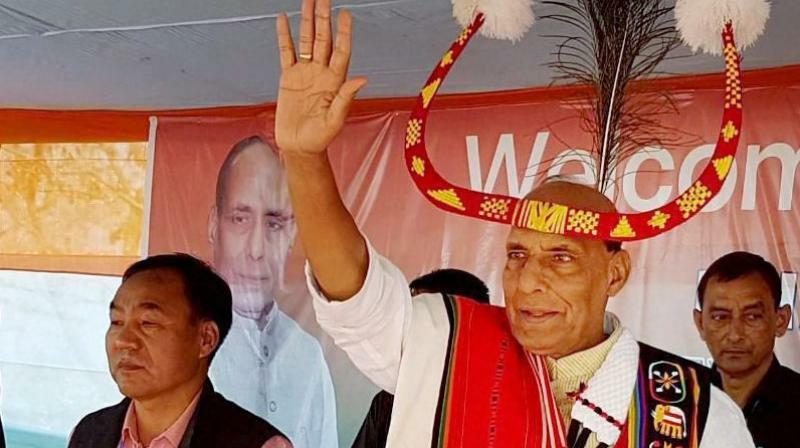 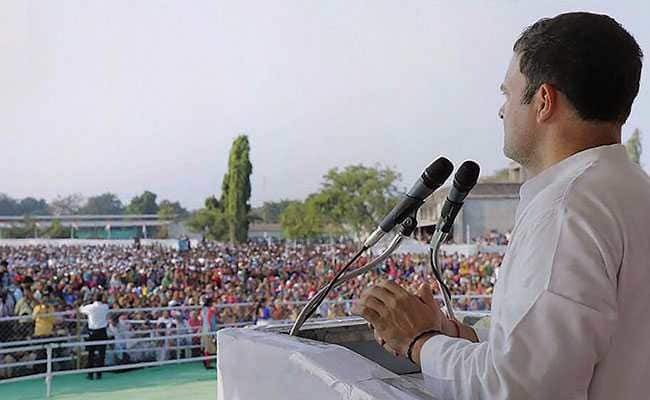 The districts where polling is going on in the sixth phase are Mau, Gorakhpur, Maharajganj, Kushinagar, Deoria, Azamgarh and Ballia.Azamgarh Lok Sabha constituency has 10 Assembly seats of which the SP had won nine in 2012 but this time party patriarch Mulayam Singh Yadav has not addressed a single meeting in his parliamentary constituency. 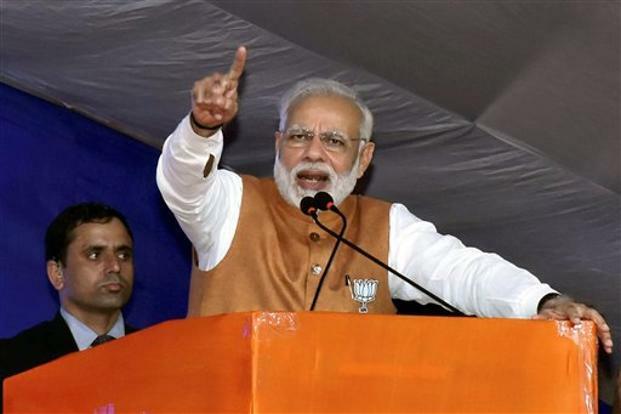 The prestige of Adityanath and Union minister Kalraj Mishra, who represents Deoria in the Lok Sabha, is also at stake. 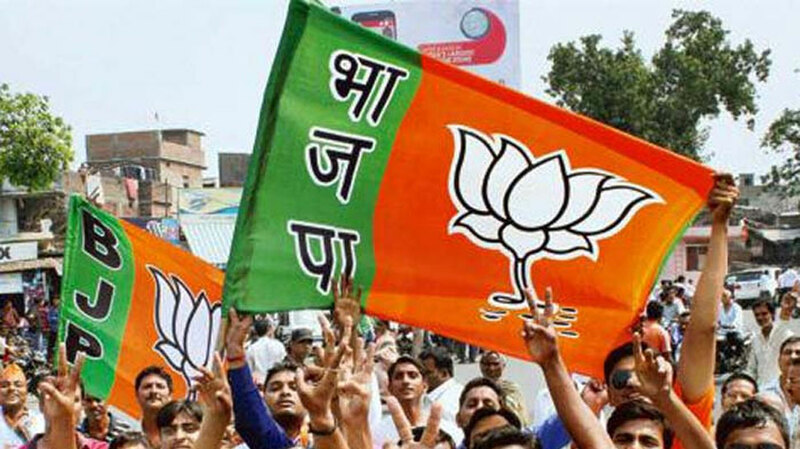 The BJP is contesting 45 seats and its ally, the Apna Dal, one. 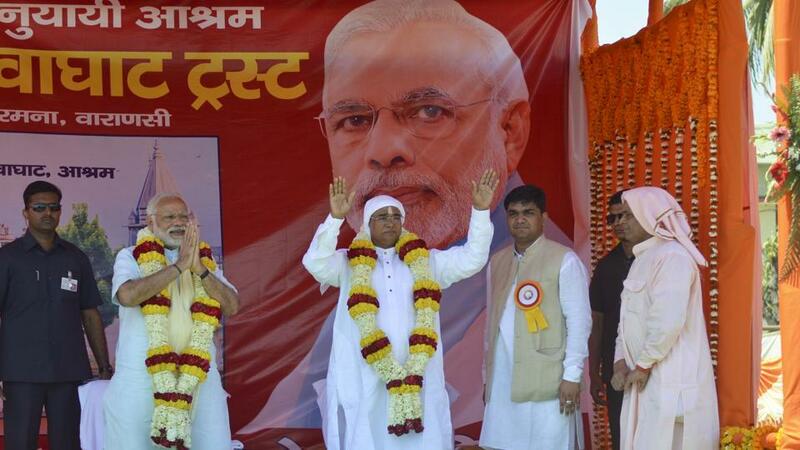 Another BJP partner, the Suheldev Bharatiya Samaj Party, is contesting three seats. 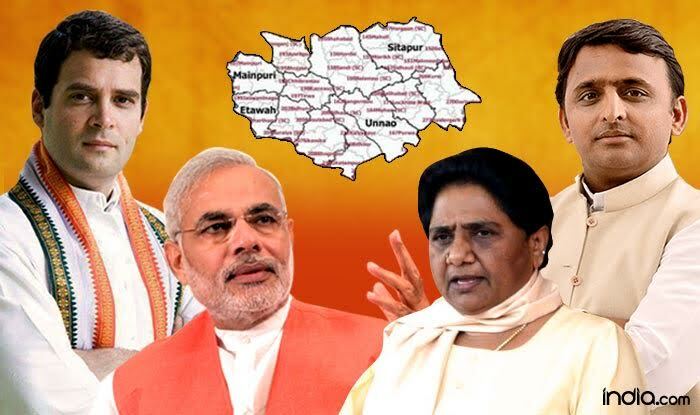 While the BSP has fielded candidates on all the 49 seats, the SP is contesting 40 seats and the Congress nine under an alliance. 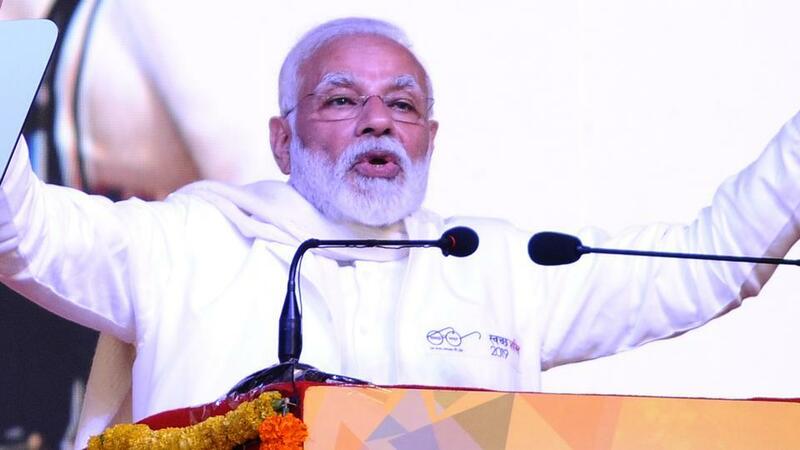 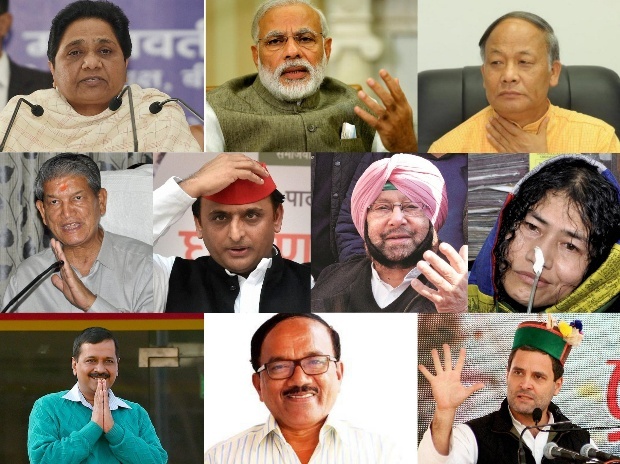 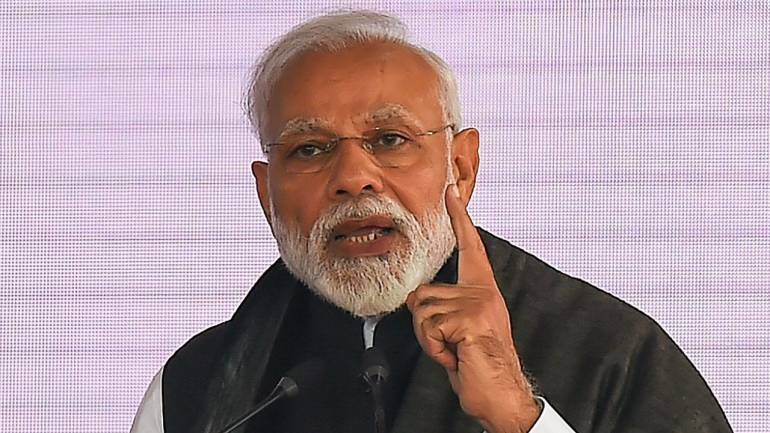 Prominent candidates in this phase include BSP turncoat Swami Prasad Maurya from Padrauna (Kushinagar), former BJP state president Surya Pratap Shahi from Pathardeva (Deoria), Shyam Bahadur Yadav (SP), son of former Governor Ram Naresh Yadav from Fulpur Pawai (Azamgarh) and SP turncoats Ambika Chowhdury and Narad Rai who are contesting on BSP ticket from Fefna (Ballia) and Ballia Sadar. 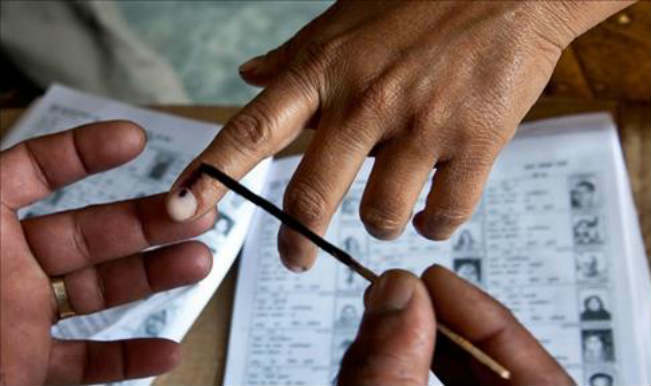 Mukhtar is contesting from Mau and his son Abbas is in fray from adjoining Ghosi seat in Mau district. 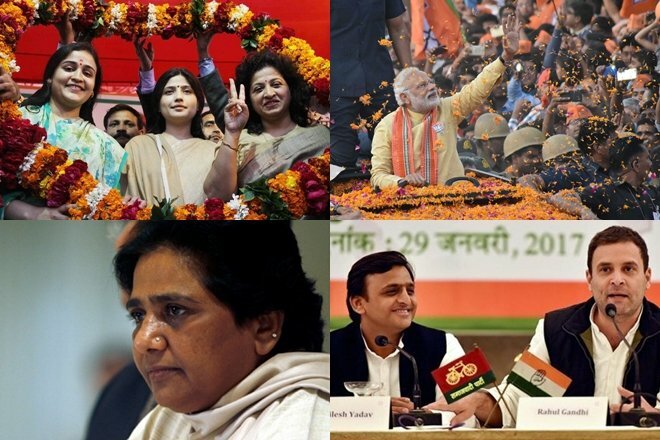 In the 2012 Assembly polls, of the 49 seats, 27 were won by the SP, 9 by the BSP, 7 by the BJP, 4 by the Congress and 2 by others. 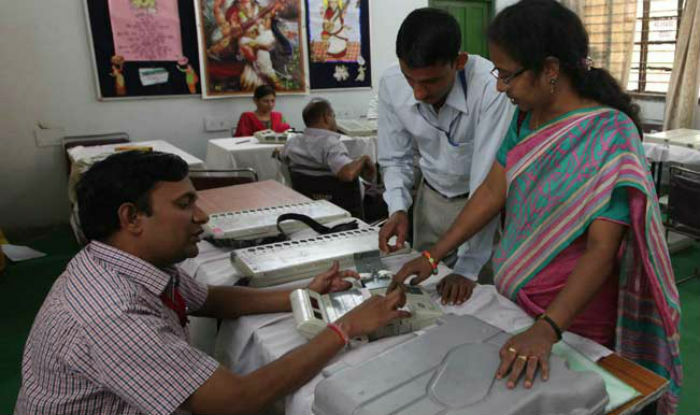 There will be 17,926 polling booths and 10,820 polling centres in this phase. 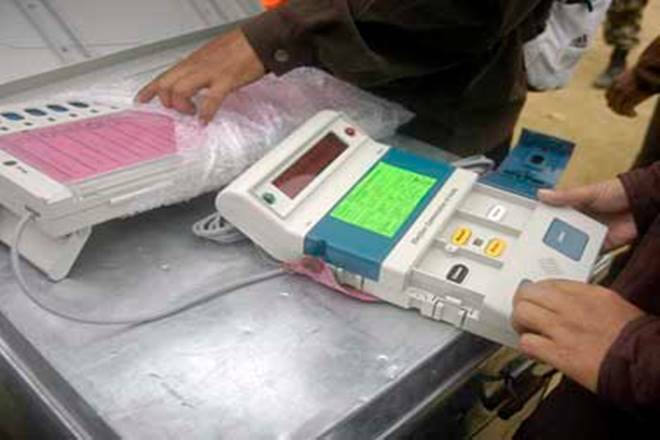 The highest number of 23 candidates are contesting from Gorakhpur and the least candidates, numbering seven are pitted for Mohammadabad Gohna seat in Mau district. 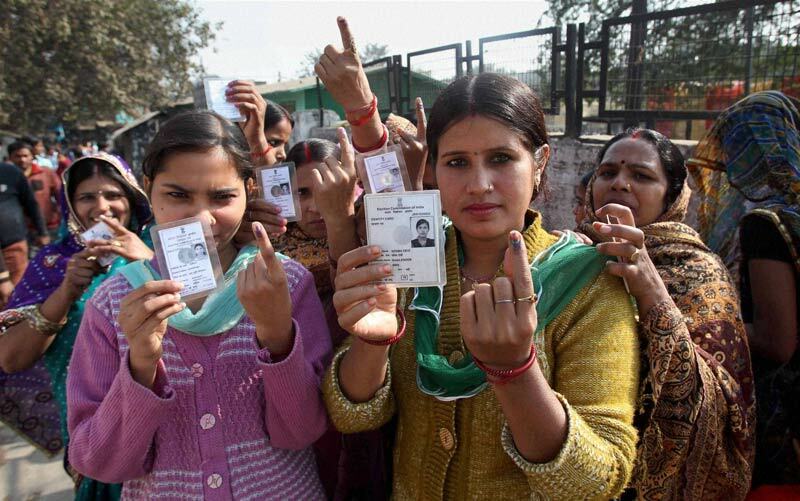 Central Para Military Forces have already reached the constituencies and carried out flag march in sensitive areas. 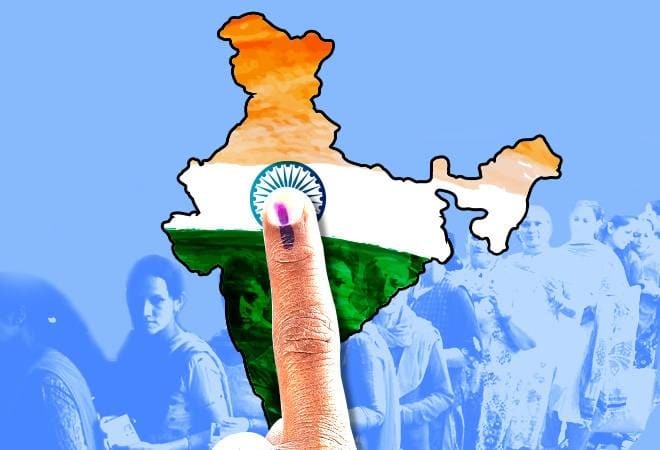 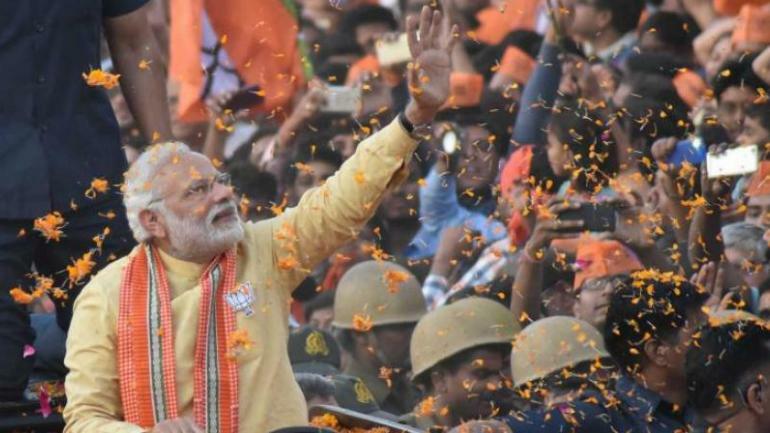 Indo-Nepal border with Maharajganj and Gorakhpur, and border with Bihar have been sealed.The polling percentage on these 49 seats in sixth phase was 55.04 in the 2012 Assembly polls.